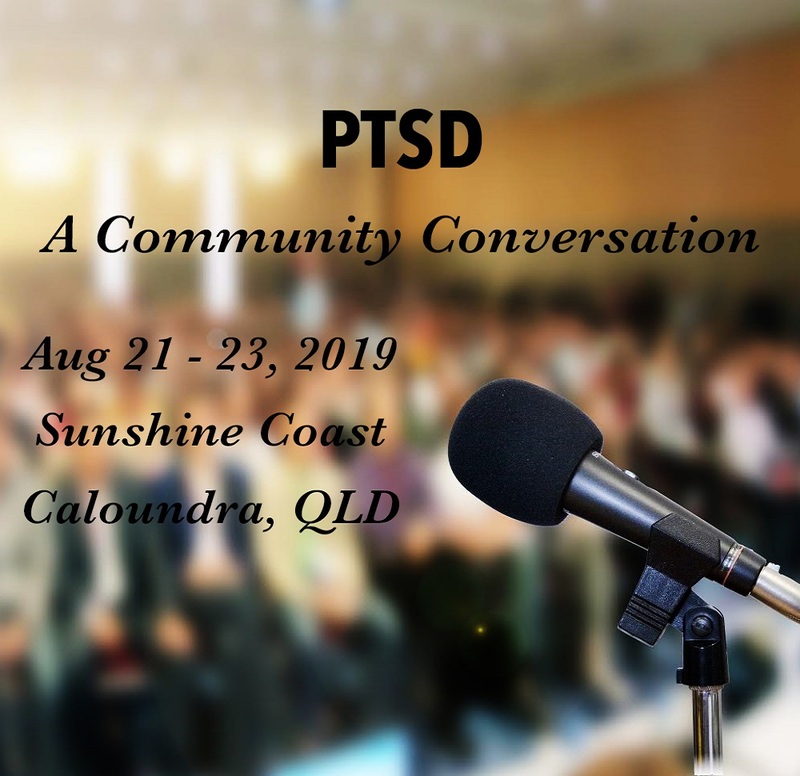 Fearless are holding a national conversation in Caloundra in August 2019. The purpose being to bring together many disparate groups of experts and supporting organisations to create new networks designed to capitalise the knowledge base on PTSD for improving ways in which we deal with all aspects of surfacing and managing PTSD in the community. Keep an eye on our website for further updates.